It’s comfortably above the price of the average UK home, but £350,000 is merely the cost of a so-called “sweetener” when the international super-rich are shopping for a multimillion-pound property. 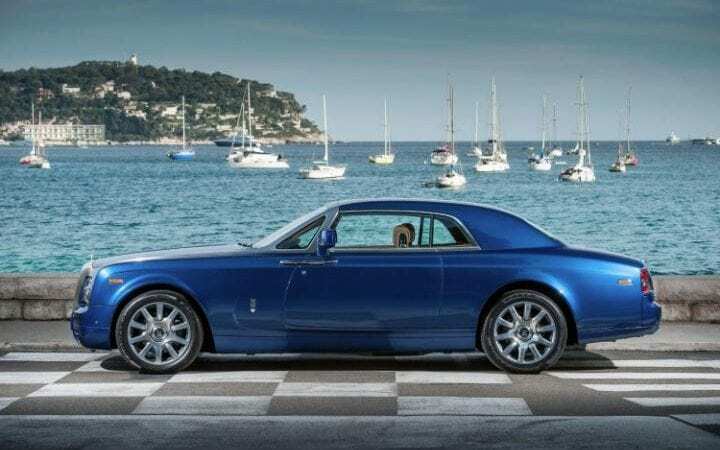 When one such buyer viewed a £25 million mansion in Mayfair shortly before Christmas, the vendor offered his Rolls-Royce Phantom – worth £350,000 – as an incentive to persuade the high net-worth individual to sign on the dotted line. It did the trick. Martin Bikhit, the luxury London estate agent who witnessed the unusual transaction, says that using six-figure sweeteners to help sell super-prime property is common in a market battered by Brexit blues and stamp duty reforms. His central London property firm, Kay & Co, recently sold a £9.5 million penthouse spanning two period buildings overlooking Hyde Park, where the price included the entire contents of the luxurious show flat, worth £400,000, and state-of-the-art audio-visual equipment. Artworks by Damien Hirst, membership of exclusive London clubs and vintage wines have also been used as incentives to persuade buyers to part with their cash. More prosaically, developers have offered to pay buyers’ stamp duty, solicitors’ fees and annual service charges, or to guarantee a minimum rental income for buy-to-let investors. Last year, JR Capital developed a row of Georgian town houses overlooking Hyde Park into luxury apartments worth between £3.95 million and £7.5 million, in a partnership with developer Alchemi Group. The pads, on leafy Leinster Square, are currently being marketed by Hamptons with the offer of £200,000 worth of free designer furniture with each property (020 3451 1544; hamptons.co.uk). Furniture packages are popular with overseas buyers, who may only spend two weeks a year in the UK and want their London bolt-holes fully dressed. 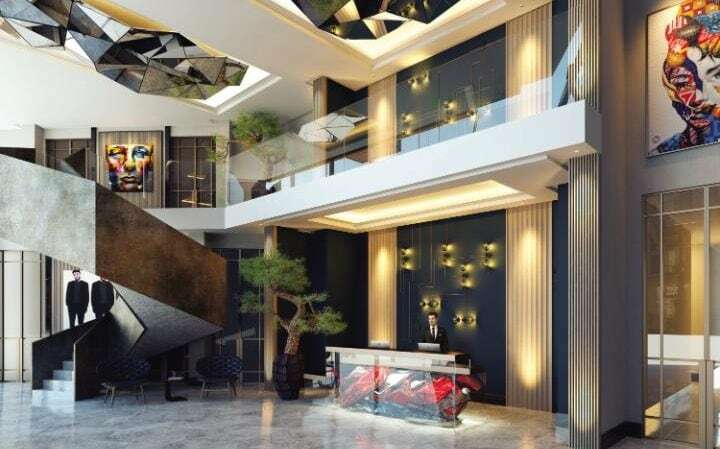 In March, a European buyer paid close to the £4.85 million asking price for a penthouse in Telford Homes’ Parliament House development on the south bank of the Thames, encouraged by the £250,000-worth of designer fixtures and fittings that came with it. A similar offer is currently on offer at Telford’s Horizons scheme in Canary Wharf; penthouses start from £1.475 million and include around £100,000 of furniture, interior designed by Sophie Paterson. Abrahmsohn built his business selling property to oligarchs and captains of industry on the street known as Billionaire’s Row – The Bishop’s Avenue in East Finchley, north London – where houses change hands for up to £65 million. Despite residents’ vast wealth, activity has been subdued over the last year as the super-prime market recovers from uncertainty caused by the Brexit referendum. In response to the changing climate, Glentree is marketing the 45 properties in Hampstead Reach, Barratt London’s development in nearby Hampstead Garden Suburb, with a range of incentives including paying buyers’ stamp duty and solicitors’ fees, and providing a free set of furniture. If the properties – on sale for between £995,000 and £4.5 million – are bought as a buy-to-let investment, Barratt will guarantee an annual rental income of four per cent of their value. “The developers are taking away any resistance anyone could have to buy,” says Abrahmsohn. Down the road in Golders Green, Marylebone Properties is asking buyers to pay between £1.24 million and £2.5 million for its 25 new-build luxury apartments in The Beaumont, also on the market with Glentree. It’s hoping that offering to pay for furniture packages and guaranteeing a four per cent annual rental income for buy-to-let investors will do the trick. “There has been oversupply in the new-build sector, so sellers are trying to differentiate themselves from the competition,” says Bikhit. Paul Finch, of Beauchamp Estates, had a unique selling point when he showed house-hunters round a 14,500 sq ft new-build mansion on an exclusive private estate in Surrey earlier this year. The developer, Lucas Design, made the mansion’s asking price of between £15 million and £20 million more palatable by including a £20,000 wine cellar, chosen by the royal vintner Berry Bros. & Rudd (BBR). When the new owners moved in this spring, Simon Berry, the BBR Chairman, dropped by for a liquid lunch to discuss the Krug champagne and Chateau Leoville-Las Cases Bordeaux in the complimentary cellar. Another creative approach to selling high-end property came from Amazon Property. The developer launched 20 multimillion-pound apartments in the Park Crescent development in Regent’s Park last October with a lavish party where the Queen’s favourite soprano, Laura Wright, performed. However, Wright was upstaged by the £100 million-worth of art hanging on the walls of the apartments, through a collaboration with the Frieze art fair, including a £4 million mobile sculpture by Alexander Calder and a £20,000 skull painting by Damien Hirst. A spokesperson for Amazon Property says the Grade I listed apartments, priced between £3.9 million and £20 million, were marketed on the understanding that if a buyer wanted a piece from the art collection, the developer would either “gift” the item or secure a “preferential rate”. 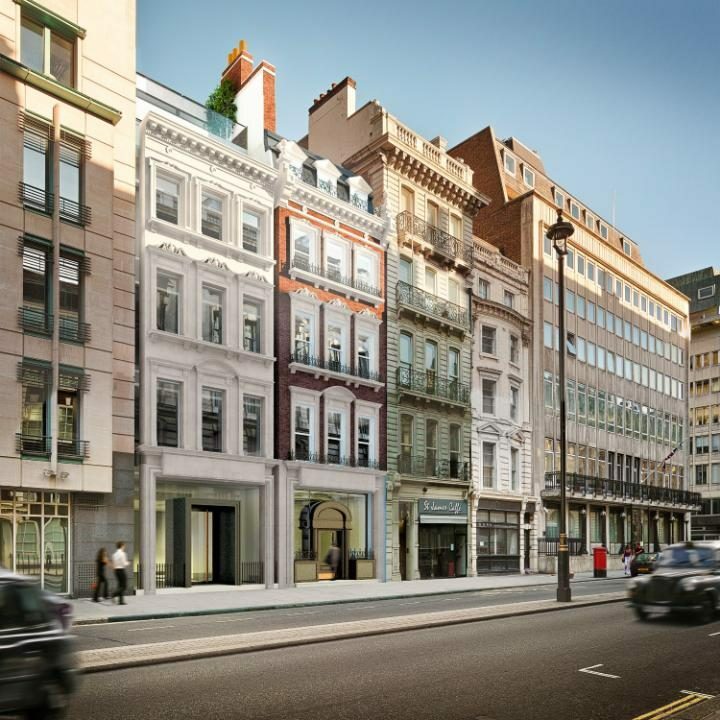 Amazon Property had similar success selling four luxury pied-à-terres on Pall Mall in London earlier this year, by offering buyers membership of the Ritz Club around the corner if they snapped up one of the flats worth between £5.2 million and £8.95 million. Meanwhile, over in Shoreditch, Galliard is offering owners of the 412 apartments in its The Stage scheme a free three-year membership of the Equinox gym in the building (prices at the Kensington branch start from £205 per month). The luxury City flats start from £685,000 and go up to £2.57 million. But despite overseas buyers’ reluctance to spend hours trawling Sloane Street for sofas, the trend for developers throwing free designer furniture and fine wine in with a super-prime property has a shelf life. Estate agents say the luxury market has picked up significantly over the first half of 2017, buoyed by overseas buyers capitalising on the weaker pound. Bikhit reports an influx of German and Indian buyers into central London property in recent months. Turkish investors are also putting cash into prime London property because political unrest at home is making big-hitters feel anxious about their assets. “As we move towards 2018, and the glut of over-supply dissipates, incentives will start to disappear,” Bikhit predicts. You can read the full article featured in the Telegraph here.